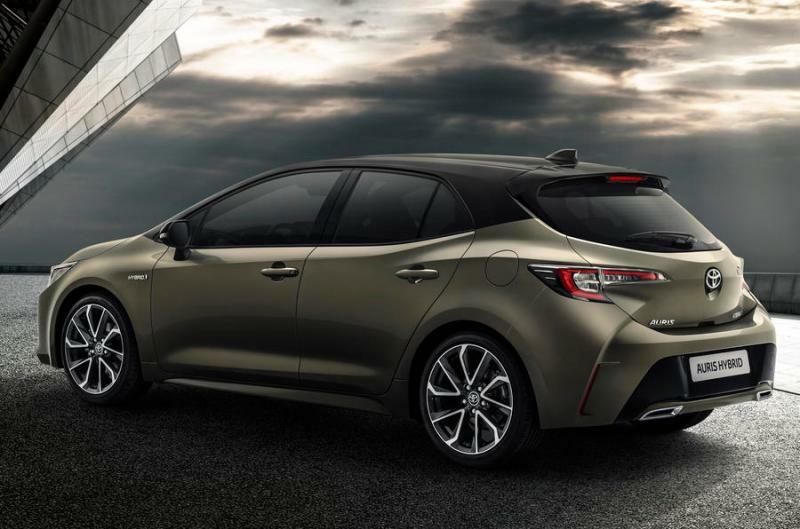 Toyota Commenced Production Of Corolla in UK Officially! Toyota Motor Europe (TME) said: "Toyota Manufacturing UK (TMUK) was our first major manufacturing enterprise in Europe and we have invested more than GBP2.75bn in its operations since the start of production in 1992. As part of our strategy to secure the competitiveness of our UK operations, we took the decision in 2017 to upgrade our Burnaston plant to manufacture cars based on the new TNGA platform. 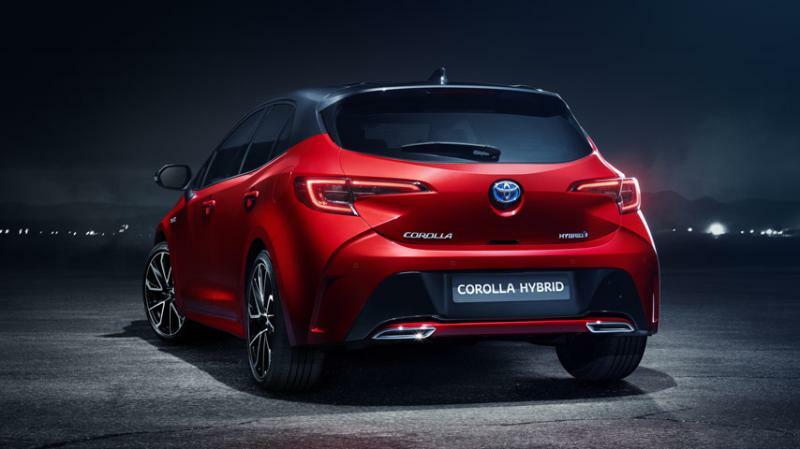 "The new design of Corolla will be the first Toyota model to surface in Europe to offer the choice of two hybrid powertrains. The new models will be launched all over Europe from February 2019. The latest Corolla is also the first model to be built in the UK on the TNGA platform. The UK government provided funds of up to GBP21.3m for training, research and development and environmental measures from its Regional Growth Fund.TMUK was Toyota's first main manufacturing unit in Europe, with production at the Burnaston car plant and Deeside engine plant started since the year 1992. Till date, the factory has produced 4m cars and engines and currently provides employment of around 3,200 people across both the sites. In the year 2010, TMUK was Toyota's first European site for hybrid electric vehicle production along with the Auris Hybrid.